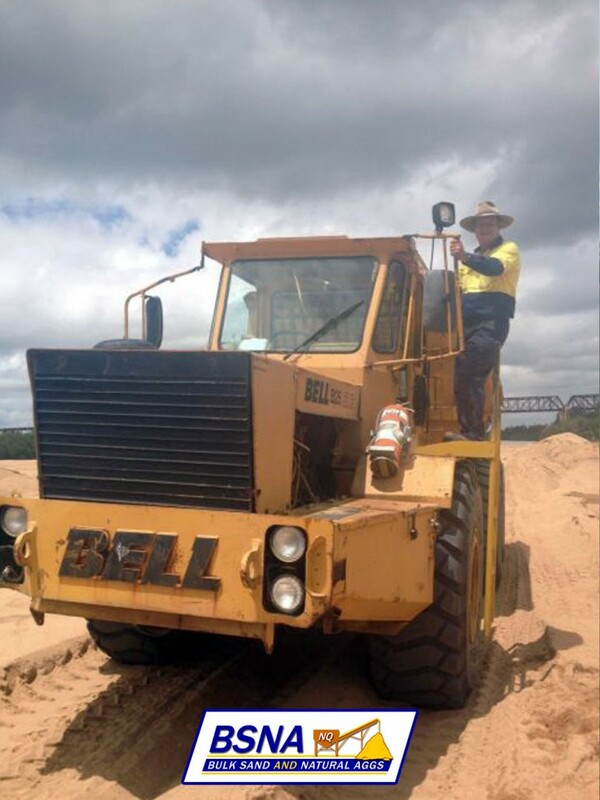 Bulk Sand & Natural Aggs (part of Greg McCahill Earthworks & Haulage) is a leading provider of sand, river pebble and quarry material in Townsville, Charters Towers and North Queensland. We have an extensive range of quality sand products from bedding sand to certified playground sand as well as tipper trucks, loaders, excavators and other vehicles for hire. All of our vehicles are operated by experienced, highly skilled drivers. At Bulk Sand & Natural Aggs, we’re proud of our excellent safety record and have an extensive list of projects that have been completed without incident. Our Sellheim Sand Plant is TMR certified and we have also received the TMR certificate for our Haughton Sand Pit with which we supply the Townsville Plant. If you’re looking for a reliable team to handle excavation on your project site or a land owner in need of sand, gravel or other earthmoving services, including regulated waste transport or site remediation, we’d be happy to assist. Construction sand, general purpose sand, certified playground sand, river rock and pebbles, river bolders, and more. Tipper trucks, loaders, dogs, excavators, backhoe, dig buckets, and more! Building platforms, hard stand areas, driveway and road construction, dam repair, regulated waste transport, and more. Bulk Sand & Natural Aggs is presently constructing a dedicated dry screening plant at Sellheim for the production of Rail Traction Sand and a range of specialised sands including Filter Sand, Grouting Sand and Playground Sand. 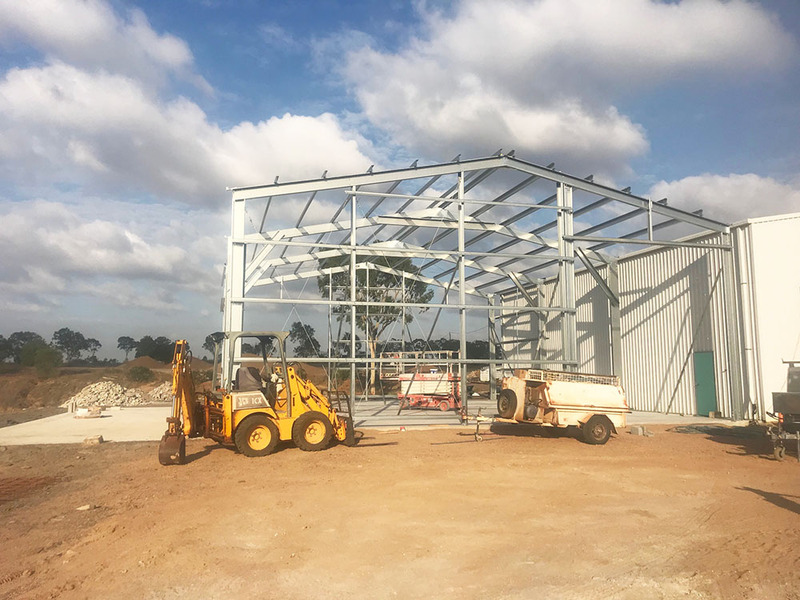 We have a new Rotex Screening Plant under construction and it is due for installation and commissioning in March 2019. This plant will include a dust extraction system and a Pneumatic Tanker Loading Facility. “Not only do BSNA have many years of experience and a wealth of knowledge in the field of natural agg products. They also have exceptional customer service to go with it. It is all of these qualities that make dealing with BSNA an absolute pleasure. Greg, and his team always deliver a high quality product. Now before you say “Oh but sand is sand”, you would be incorrect. We rely on a screened river sand that is clean and free of rock and pebbles. BSNA then deliver the sand and either run it out on our track and arena or stock pile it where it is needed. The drivers are always happy to help. Not only are BSNA fabulous to deal with at home, they are also very big supports of the TJC. They are always happy to help when the track needs more material and they are also very good sponsors of our club. The TJC is very appreciative of their continued support and we look forward to many more years of working together. If I ever won the lotto, I would call Greg and the team to get his expert advice on road base, sand, gravel and landscaping rocks. It would be for my dream indoor arena complete with landscaped garden and gravel drive way. awwwww It is good to dream!!! Proudly servicing Townsville, Charters Towers & North Queensland for over 20 years. We’d love to hear from you and assist you with your next project!